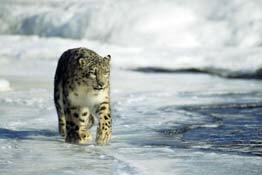 Trekking in Ladakh will not only offer you adventure but also let you explore Buddhist culture, lifestyle and cuisines. 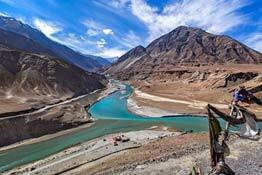 The Zanskar and Suru Valley are well-known trekking tracks which are popular amidst frequent trekkers because of the kind of challenges these tracks have to offer. 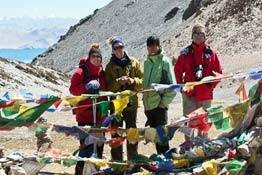 The trekking tours in Ladakh are marked with high mountain passes that are common on the trekking routes. 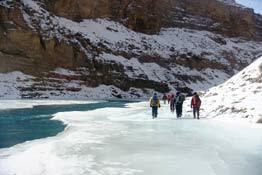 There are some popular trekking routes, which can be done only during winters as in the case of chadar trek, which is done along the frozen surface of the Zanskar River.